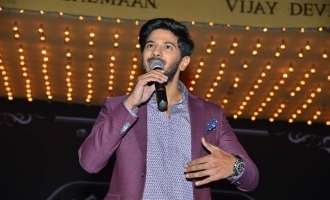 Dulquer Salmaan Signs His Next Telugu Film! Zoya is excited about his co-actor! 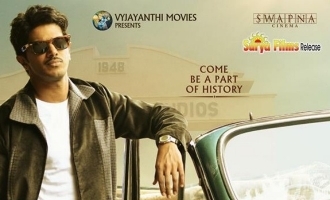 Mahanati actor's next will start in June! 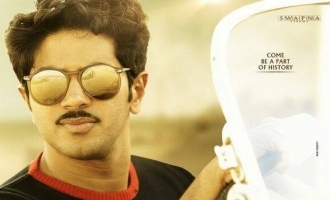 Dulquer thanks this director for his appreciation! മഹാനടി കേരള റിലീസ് തീയ്യതി ! An actor in love with retro style, check here! 'Mahanadi' release date is here!